ENCINITAS — The La Paloma Theater on Coast Highway 101 has been one of Encinitas most identifiable and unique landmarks for nearly 90 years. On Wednesday, the City Council received a report from a group that is searching for a way to preserve the offbeat single-screen theater — one of the last remaining single screens across the state — for future generations. Encinitas 101 Main Street Association is spearheading the effort to restore the 1928 cinema house, which is known for showing alternative films and its unique Spanish style facade. “La Paloma helps define community character of downtown,” said Dave Peck, president of the Encinitas 101 Board of Directors, who delivered the report to the council. “It has brought vibrancy to downtown 88 years. 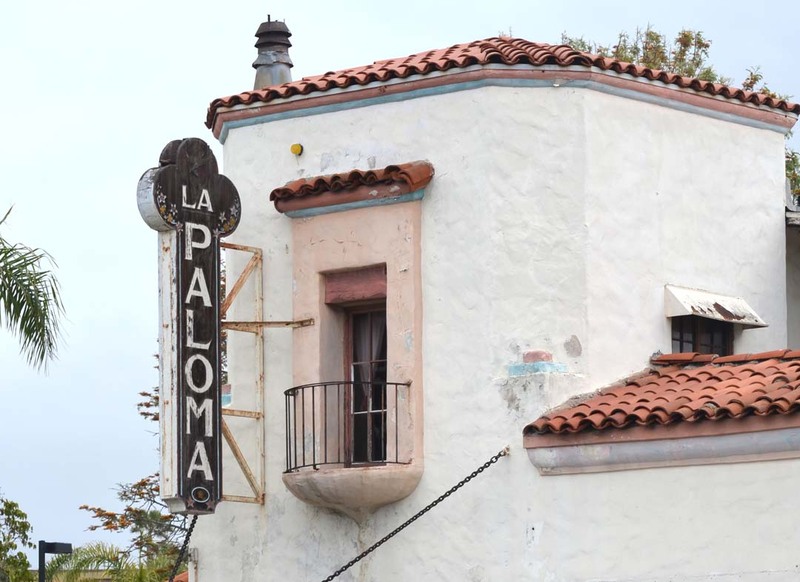 “One thing that people in this town agree on is that La Paloma needs to preserved. It is an icon, a landmark, a beacon of our downtown,” Peck said. The association recently commissioned a report that details the theater’s architectural history and determined that it could qualify for historical designation on both the National Register of Historic Places and the California Historical Landmarks registry. Samantha Murray, an architectural historian with the Encinitas firm Dudek, gave the council the report’s highlights, including its beginnings when Santa Monica banker Aubrey Austin built the theater in an effort to transform the sleepy surf town into a resort destination. Bing Crosby was among the celebrities who were a fixture at the theater’s first run, and then in the 1970s, the theater got a second wind as a purveyor of popular surf movies. Dudek prepared the report free of charge, Peck said. Peck acknowledged that the process of restoring La Paloma to its heyday has some obstacles, the largest being that it is not a public facility. The property owners, Santa Monica-based Lico Realty & Management Company, for a long time didn’t appear interested in preservation efforts, Peck said, but recently it appears they have signaled support of the efforts. But Peck said more will be needed, as he described it “seven figure money” will likely be needed to address the issues with the venerable site. Peck said the group will look for other funds in the way of facade improvement grants and other restoration grants, and possible look for public private partnerships to champion the cause financially. Also front-and-center in the restoration efforts will be Allen Largent, the longtime owner and operator of the theater. An employee from 1979 to 1986, Largent took over the theater in 1992. He said he is committed to keeping the theater in its current single-screen format. The City Council requested the report about a year ago, after the members expressed concern about the theater’s future. 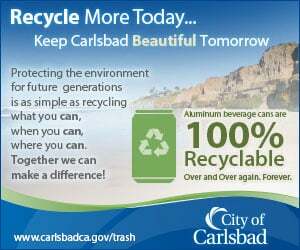 Council members applauded the efforts and expressed their full commitment to seeing the restoration efforts become a reality.